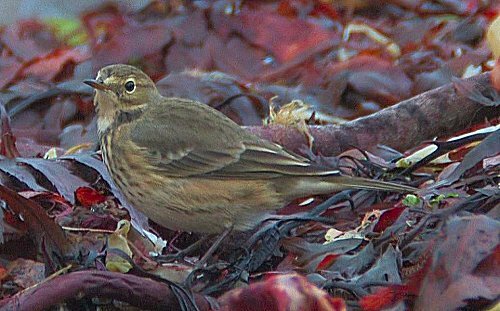 There was a WATER PIPIT at Clahane late this afternoon (Dave McNamara). 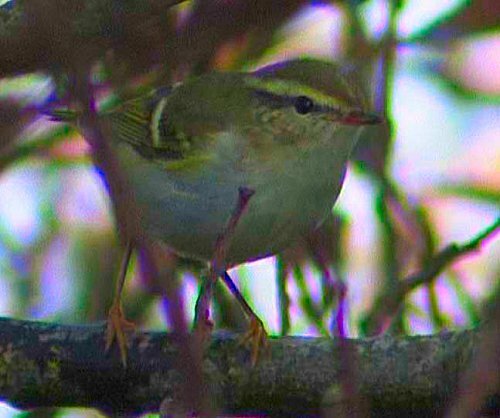 Pipit and only the third record for Clare. The Common Rosefinch was seen again this morning at Kilcredaun (Finbarr MacGabhann & Stan Nugent). Seven Little Egrets were at Moyasta, Poulnasherry Bay. at Kilcredaun (Denis O Sullivan et al). One Black Redstart was at Loop Head. One Little Egret was at Carrigaholt. A Flock of 50 Siskins were seen near Tullycrine, Kilrush. late this afternoon (John N Murphy, Finbarr MacGabhann & Maeve Meehan). These are the first Clare records and only the fifth for Ireland. 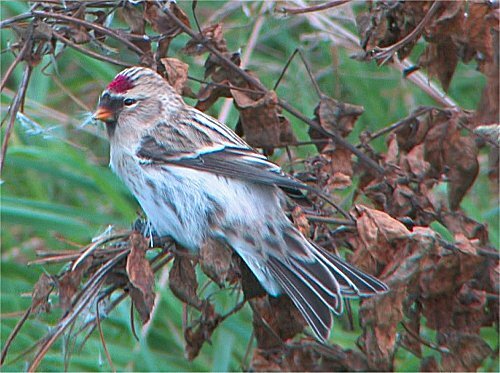 A Common Rosefinch was also at Kilcredaun (John N Murphy & Finbarr MacGabhann). Sabines Gull was off Loop Head. One first-winter Ring-billed Gull was at Kilrush Marina. 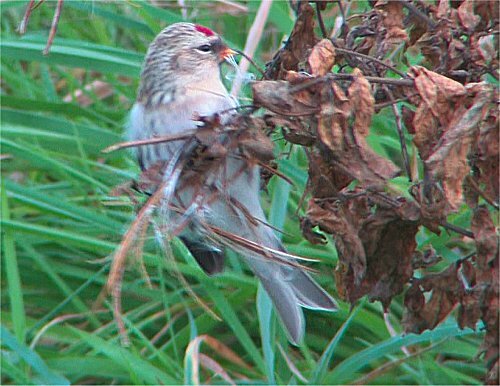 Two Twite were at Ross Bay Loop Head. There was one Pomarine Skua at Bridges of Ross. One Merlin was at Kilcredaun Marsh with another at Carrigaholt. Long-tailed Skua passed the Fodry, Loop Head late this evening. One Kingfisher was at Doonbeg. 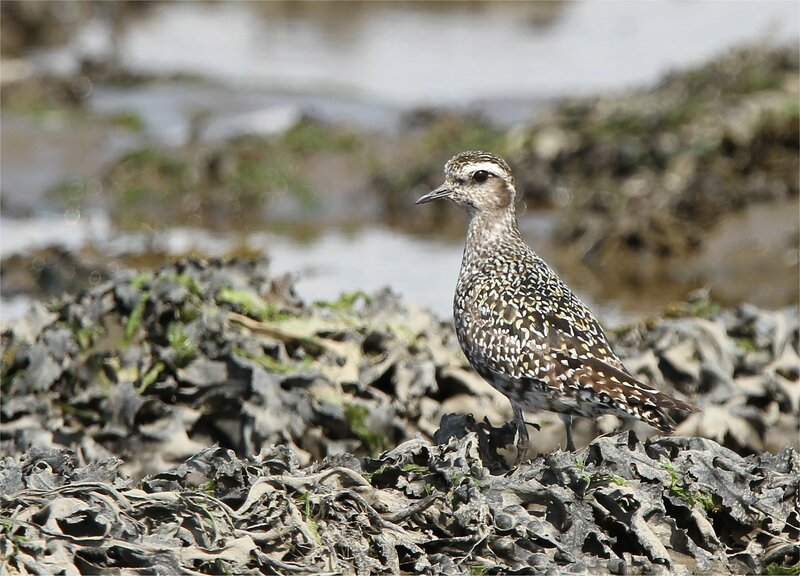 One Twite and one Whimbrel were at Clahane, Liscannor Bay. One Barn Owl was at Moyasta late this evening. One Peregrine was at Lahinch Marsh. Black Redstart were at Loop Head today. Two Green Sandpipers were near Manusmore, Clarecastle. Two Common Sandpipers were at Latoon Bridge. 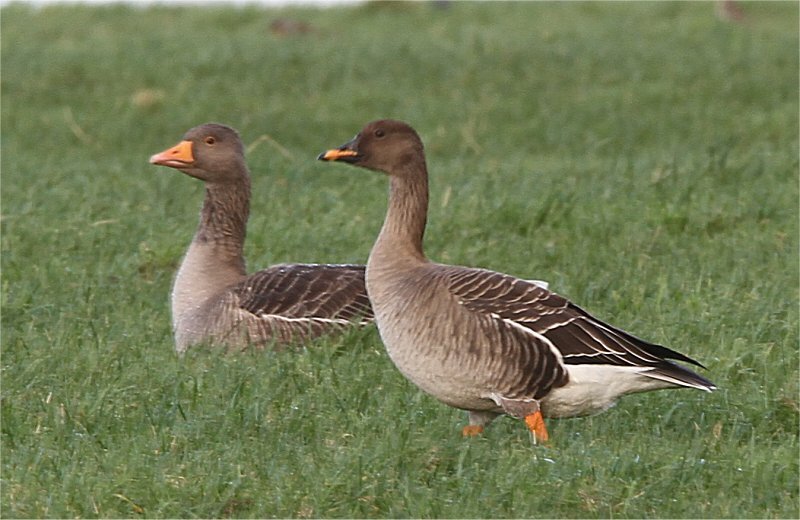 One Barnacle Goose was at Lahinch Marsh. One Little Stint was Seafield, Quilty. There were two Little Egrets at Querrin. were at Moyasta and Poulnasherry Bay. so far this year to Tullagher Bog. Two Green Sandpipers were at Ballycorick Bridge, Ballynacally. ring-tailed Hen Harrier and three Wheatears. 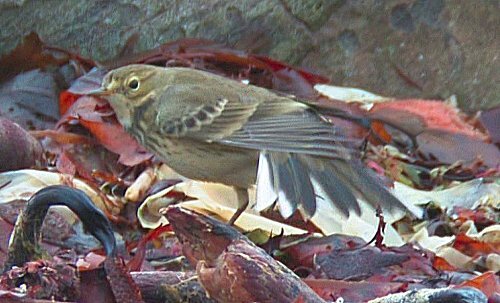 The BUFF-BELLIED PIPIT is still at Clahane (Christy Meehan, Brian Finnegan & Mike Davis). One Mediterranean Gull and one Little Gull were at Liscannor. A second-winter Ring-billed Gull was at Quilty. Two Curlew Sandpipers and one Little Stint were at Seafield, Quilty. One Merlin was at Lough Donnell. 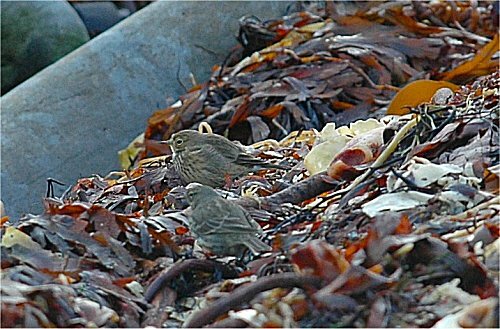 The BUFF-BELLIED PIPIT was at Clahane (Eric Dempsey). Airport Lagoon (Finbarr MacGabhann & Eric Dempsey). 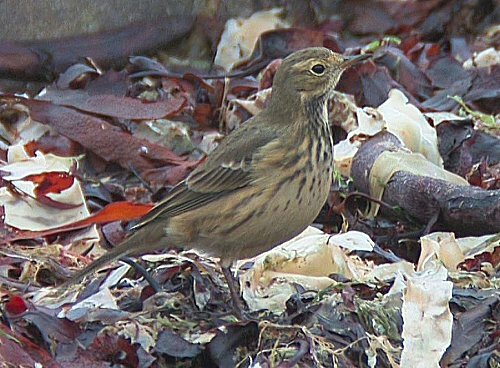 The BUFF-BELLIED PIPIT was at Clahane today (Hugh Delaney). 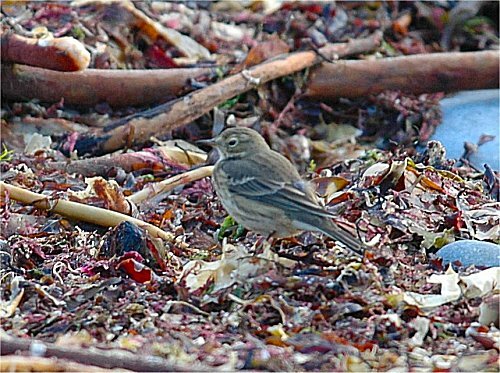 The BUFF-BELLIED PIPIT was still at Clahane beach (Dave McNamara). Tree Sparrow at Loop Head (Stan Nugent, Finbarr MacGabhann, Paul Moore and Ger Walsh). 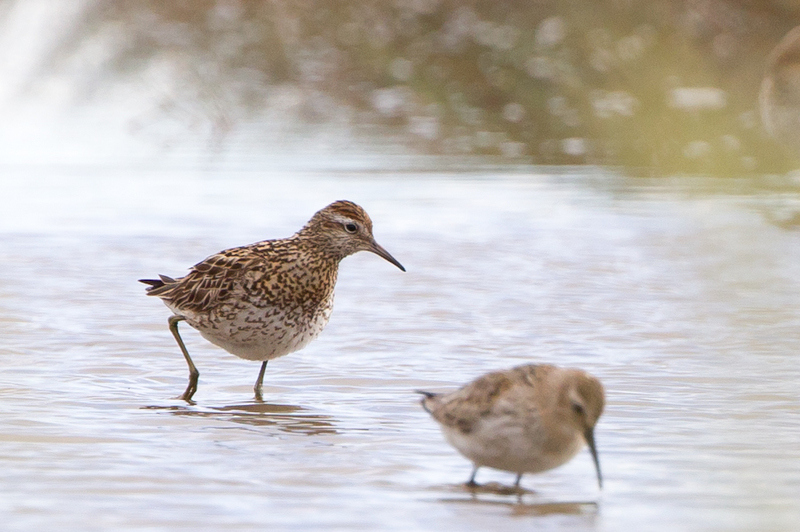 Two juvenile Curlew Sandpipers were at Seafield, Quilty. 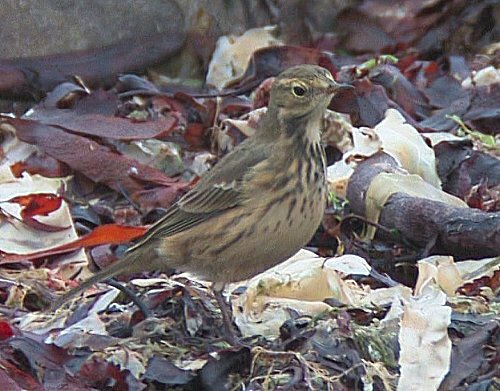 The BUFF-BELLIED PIPIT was once again at Clahane this morning (Pat Brennan). One Curlew Sandpiper and one Little Stint was at Seafield, Quilty. Two Green Sandpipers and one Kingfisher were at Ballycorrick Bridge, Ballynacally. 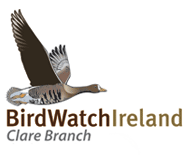 A flock of 30 Red-throated Divers were at Liscannor Bay. A Peregrine and one Merlin were at Lahinch Marsh. The BUFF-BELLIED PIPIT was still at Clahane this morning (Jimmy Dowdall et al). (Dave McNamara, John N Murphy, Finbarr MacGabhann, Aidan Kelly et al). 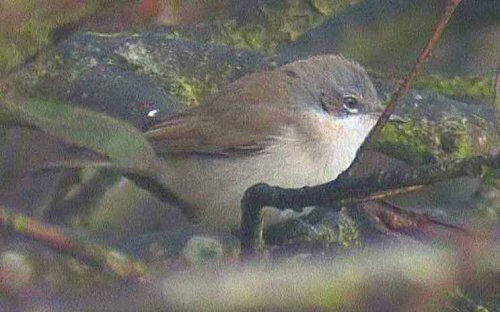 This is only the 3rd or 4th Irish record and the 1st for Clare another great find by Dave. There was one Twite and three Tree Sparrows at Loop Head. A female Hen Harrier was at Lough Donnell. One Peregrine and two White Wagtails were also at Clahane. 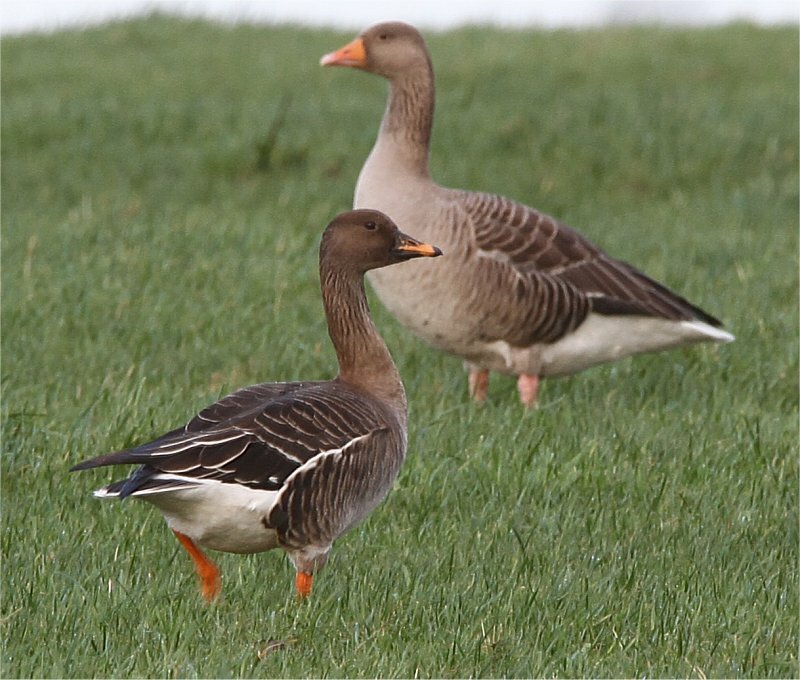 One Greylag Goose was at Ballycar Lough this morning. One Green Sandpiper was at Moyasta, Poulnasherry Bay. today (Finbarr MacGabhann) along with one Little Egret. this evening along with one Pomarine Skua and 1,500 Kittiwakes. two Wheatear and two Ravens. One Water Rail was at Ballycar School near Fin Lough, Newmarket-on-Fergus. Two Little Stints were at Seafield, Quilty. Two Peregrines were at Green Island, Miltown Malbay. There was no sign of the flycatchers at Loop Head today. Twenty Red-throated Divers and two Great Northern Divers. One Dipper was on the Claureen River near Kilmaley. one Turtle Dove and one Blackcap. One Long-billed Dowitcher was at the Shannon Airport Lagoon (Richard Bonser).